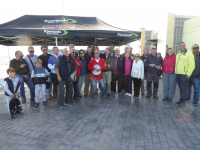 After taking a break over the Festive Season, competition resumed in earnest in January with weekly racing for the Mar Menor Cup. 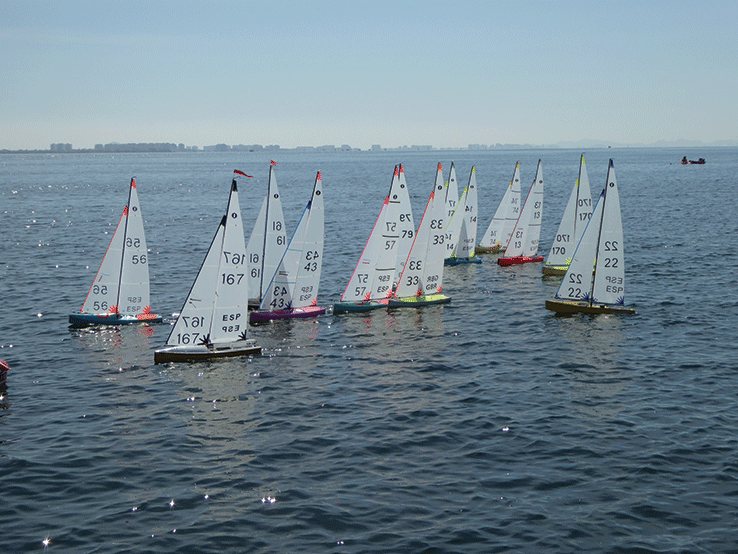 With three weeks of racing still to go, Stuart Lockwood has established a lead. 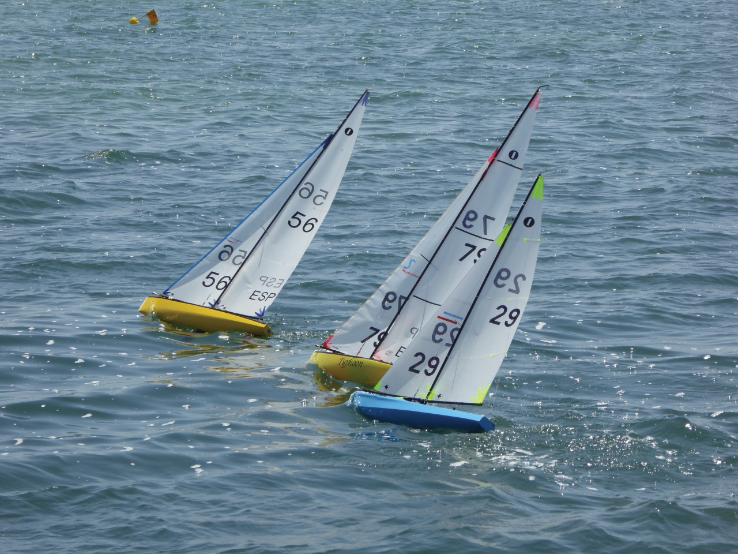 However the race for second and third places is being hotly contested with several skippers in contention. Weather conditions so far this year have been challenging to say the least. On one occasion the wind was virtually non-existent leaving the fleet becalmed and racing abandoned, while two weeks previously, skippers were struggling to cope with gusts of up to 37 knots! 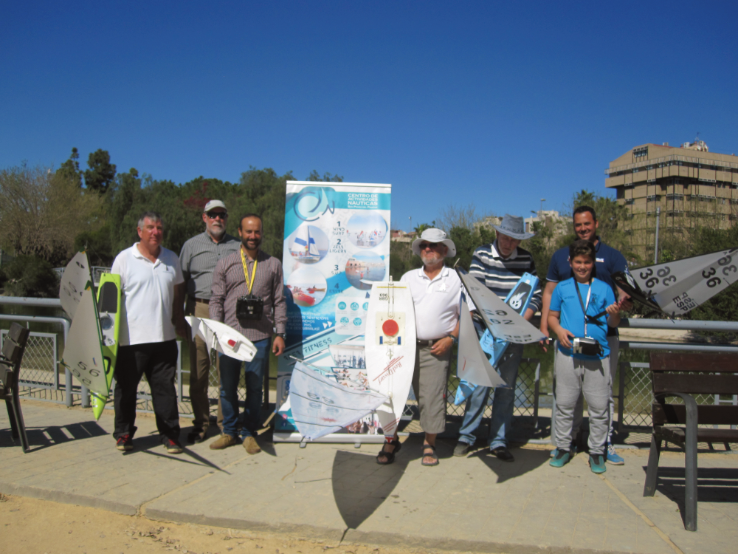 It’s been a busy time on the Spanish National circuit with three members competing in the Campeonato Autonomico de Valencia held at Alicante in January. 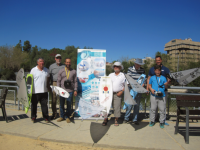 The weekend of February 9th and 10th saw four members entered for the Trofeo Barco de Sal hosted by Club Nautico Torrevieja; a win for National Champion Guillermo Beltri, with Stuart Lockwood, our highest placed entrant, at 24th. 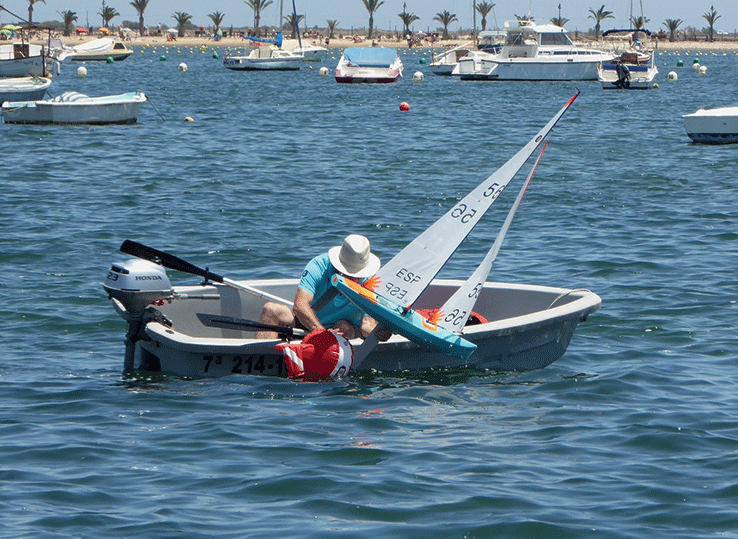 Stuart and fellow member Terry Morden were both sailing their new boats. Designed in Italy and built under licence by Vinaixa Yachts in Valencia the ‘Sedici’ has found favour with several successful Spanish owners. 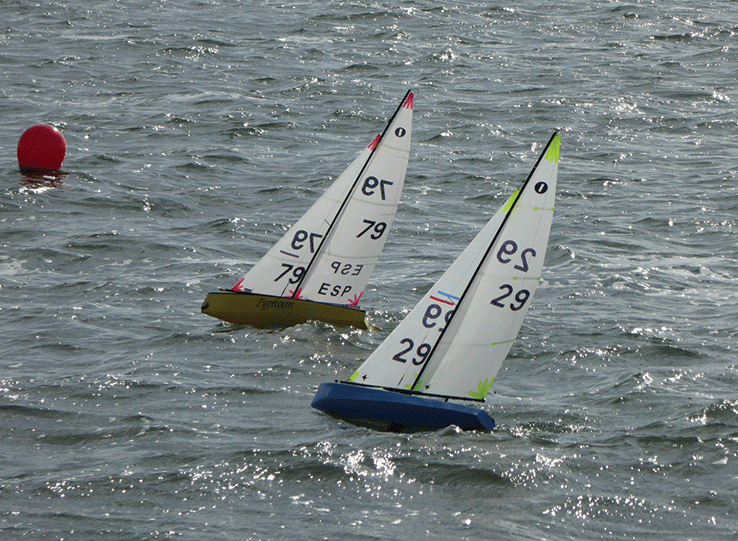 Both skippers are still getting to grips with the characteristics of the new design. 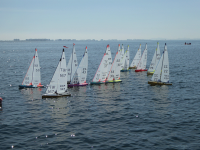 However, on the second day, Stuart was making progress up the fleet when a start line penalty in the last race robbed him of two places overall. It was pleasing to see our first Spanish member, Juan Parraga, taking part and holding his own in this his first serious competition! 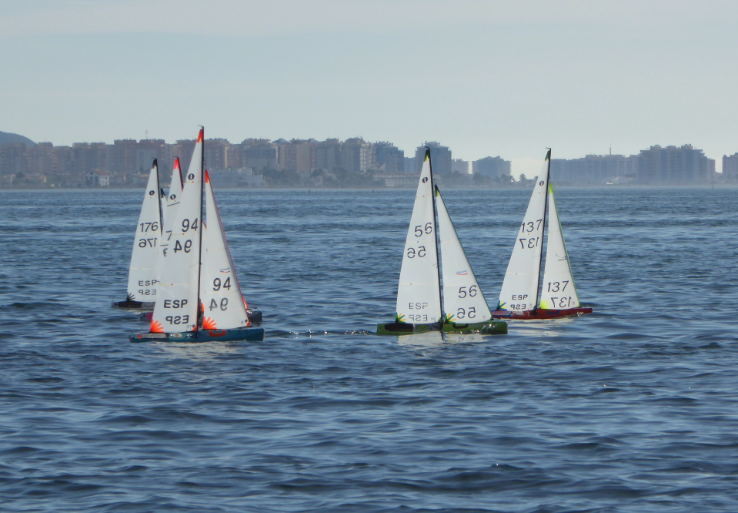 Four members will be heading for Ibiza at the beginning of March to take part in the Campeonato de Baleares and we wish them well there. 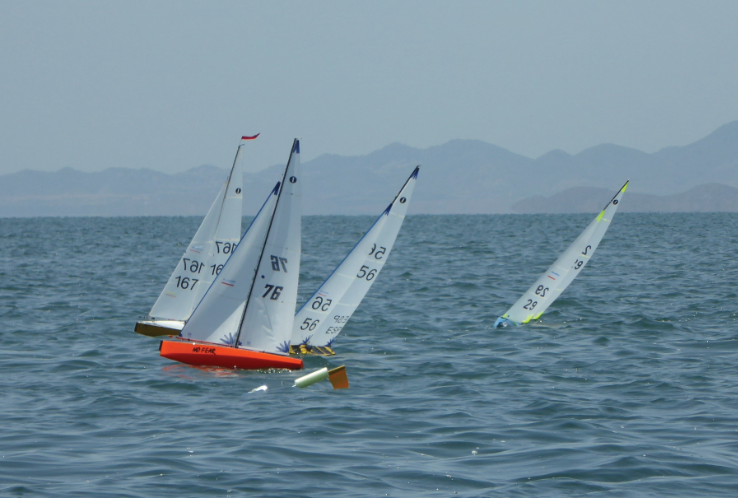 Facebook RC Mar Menor Sailing Group for information, weekly results, photos and videos of events.